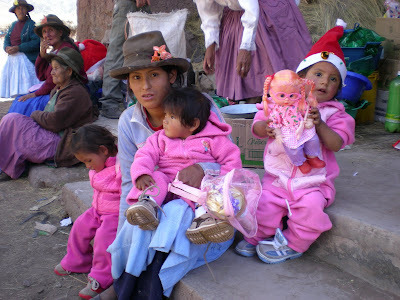 December 2007 the families in Pirca experienced something they never had before. A Christmas with gifts. 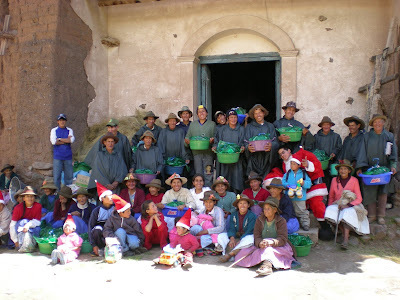 Donations made it possible to share a very special Christmas morning for all the people. Javier and his family drove up early to surprise the children and parents with gifts that made them feel like they were remembered. 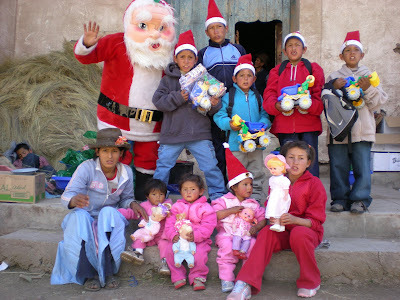 Javier described it as a very memorable Christmas for all. A very special lady from Flower Mound Texas organized the making of blankets for the children. 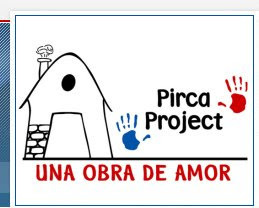 Many were involved in this labor of love resulting in donating blankets to the residents of Pirca and Urribes on several occasions. Here are just a few of the happy recipients pictured with some who were lucky enough to make the deliveries. Cerita from Texas secured books in Spanish for us to take to the village. The books have been appreciated by both children and adults. Felipe and his wife check out some of the books with their daughter next to them. John is in the camo coat. 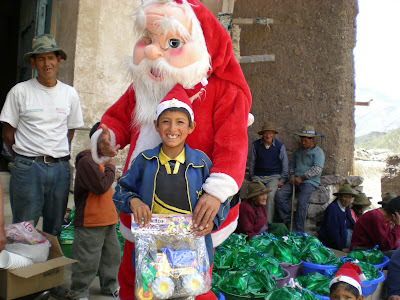 He is a terrific young man and has helped us on many projects when we have come to the village.